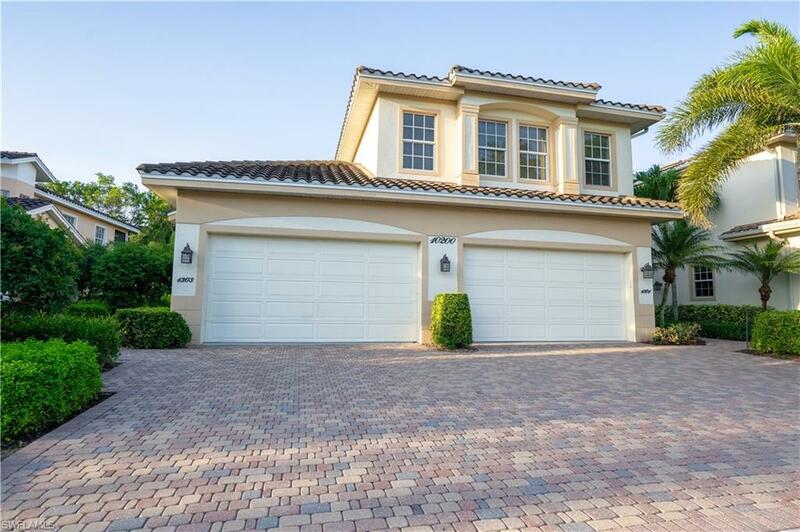 Come see this incredible and very clean coach home inside the gates of Miromar Lakes. 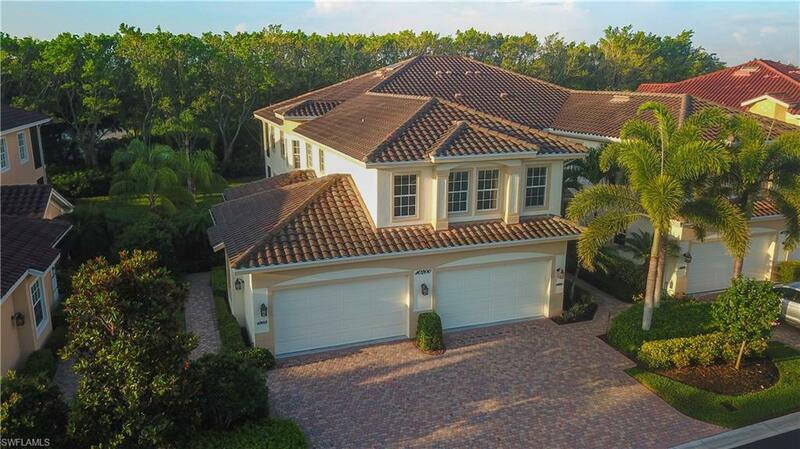 This property is located in what is ranked the #1 residential community in the United States! This luxurious coach home includes your own private ELEVATOR, Large 2 car garage, 2 Master Suites with private bathrooms, formal dining room, solid surface countertops and solid wood cabinetry throughout, professionally decorated with window treatments, engaging wall paper, eat in kitchen, center kitchen island and bar for ease of entertaining, screen lanai with one of the most IDEAL locations with an easy walk to the pool, tennis, club house, spa, restaurants/bars! Thinking of using it part time and renting it? 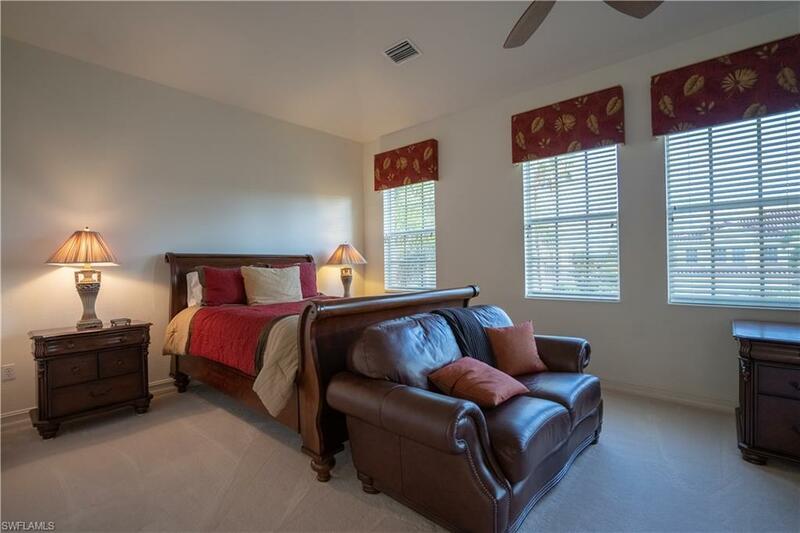 Bellavista will yield one of the better returns in the area blowing away your guests and creating repeat tenants. Miromar lakes sits on a 700 acre lake with 3 miles of beaches to roam. Rent one of the many boats in the fleet and water ski, fish or just relax. 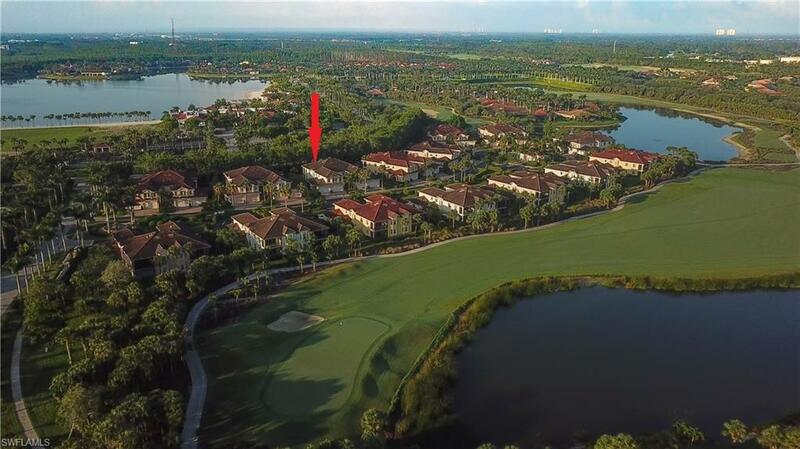 Socialize on the golf course or by the bar as this is THE most active community to develop new friendships! Don't delay - Call your agent today to meet with us to tour the property and all the vast amenities included in Miromar Lakes! Listing courtesy of Steve Daria of Maxim Llc.